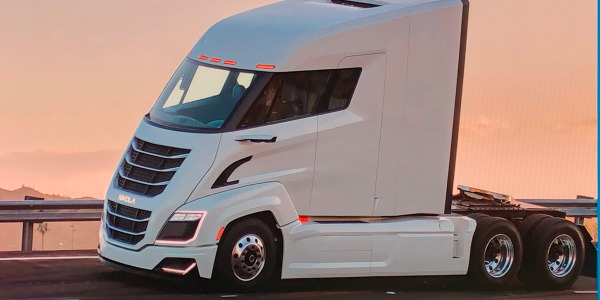 Freightliner Trucks has begun production of its new Cascadia tractor, starting with 126-inch BBC Day Cab and 72-inch Raised Roof Sleeper Cab models. 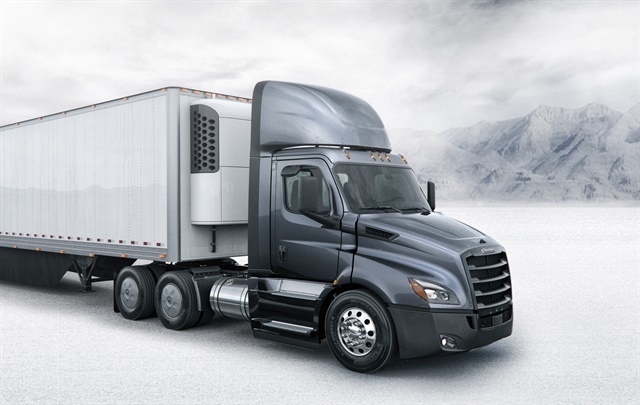 The new Cascadia debuted in Sept. 2016 and boasts up to an 8% fuel economy increase in certain configurations over a similarly spec’d 2016 Cascadia Evolution, according to teh OEM. 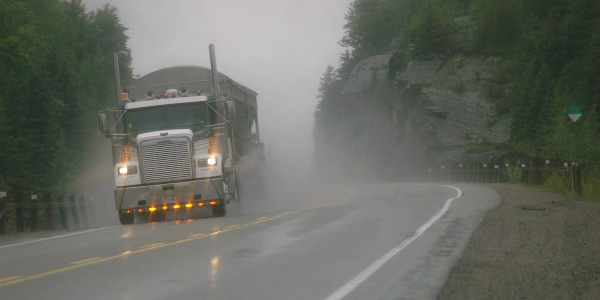 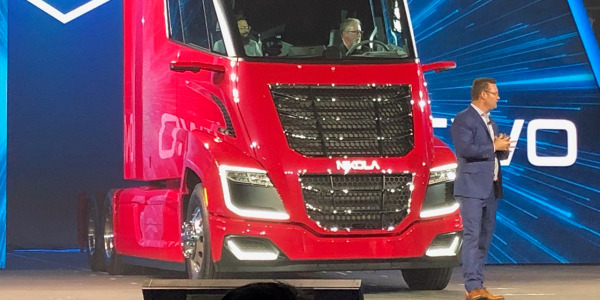 Freightliner said the truck was designed and engineered with an emphasis on improving six real cost of ownership elements: fuel efficiency, safety, connectivity, quality, uptime, and driver experience. 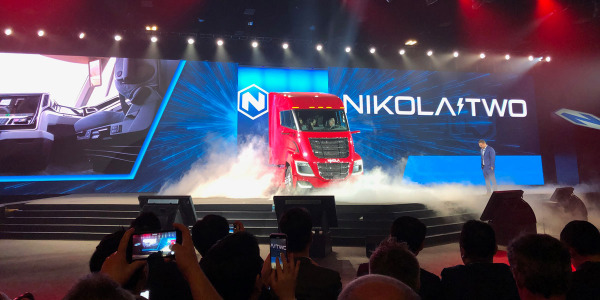 The truck will be available in a wide variety of cab configurations with driver living space options that can be customized to the needs of the application. 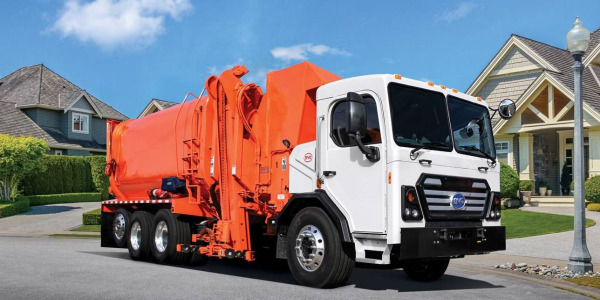 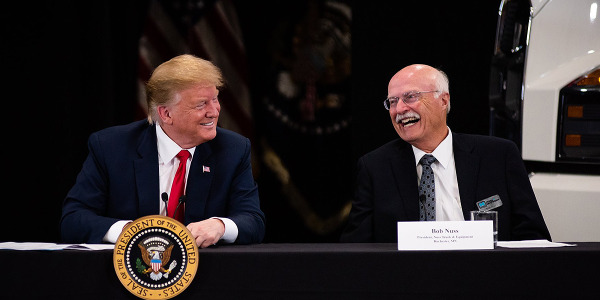 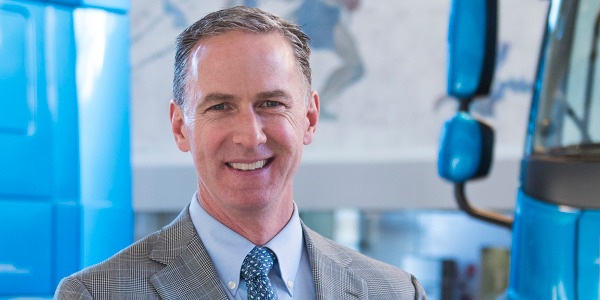 “It’s exciting to see trucks rolling off the assembly line and being delivered to customers. 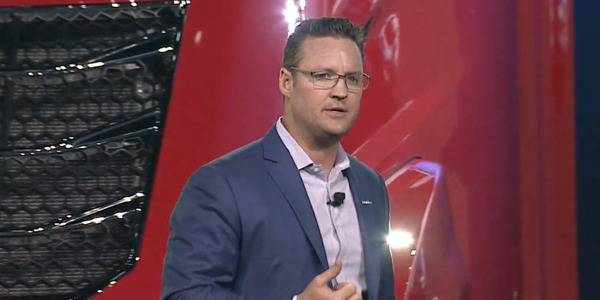 The new Cascadia delivers fuel efficiency, connectivity, safety, quality and a premium driver experience for our customers,” said Kary Schaefer, general manager, marketing & strategy for Daimler Trucks North America. 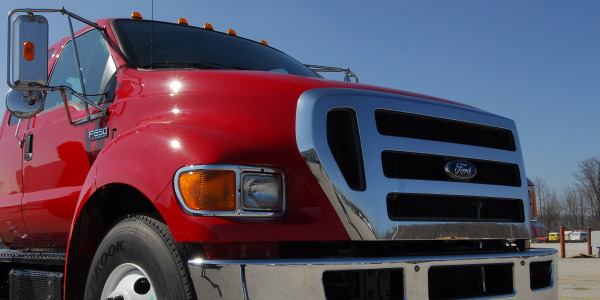 To see all of HDT's coverage of Freightliner’s new Cascadia, visit our overview page.